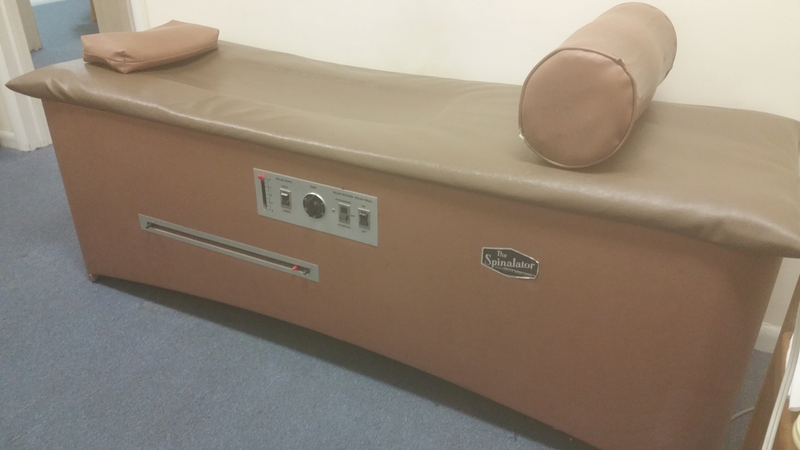 Intersegmental traction table or roller is used in chiropractic care. This table helps in gently re-establishing the normal ranges of the body's spine. Intersegmental traction table helps in relaxing the muscles and reducing the muscle spasms. Using Intersegmental traction table daily promotes recovery and healing process from back injury.